The other day I was walking around one of my favorite malls in Calgary, Chinook Mall, and I was shocked. Not so much by prices of things, or the fabulous sales. But rather by how turned off I was on what almost EVERYONE was wearing. Now Chinook Mall is one of the classier (?!) malls…they have Tiffany & Co., Pottery Barn, Victoria Secret and Anthropologie, to name a few. And for Calgary, this is a big deal. Actually, for Canada, this is a big deal. I think there are only like 3 Pottery Barns in our country…. What I am getting at is that this mall caters to a “higher class” of stay at home moms and teens (the people who are usually at the mall at 10am)…so what they were wearing wasn’t shabby or horrible, actually, everyone looked REALLY put together. What bothered me was the VAST number of women wearing boots over jeans. Now don’t get me wrong…I work this look, I LOVE this look…or should I say LOVED. I adored this look this past September when all the great fall stuff was coming out…Now?! It has been dooonnneee by everyone and I am ready for the next thing. Of course I have worn all this stuff, but I like to find things and do it before everyone and their dog is too…I’m funny that way. Soooo…that got me thinking. What do I think is next?! Now, I am only one person…and I have a tendancy to voice my opinions…loudly. But I do listen too…so, what do you think?! yayyyy, I totally agree with you. I love the new look too! Great choice my dear. It is a classic look!! And good for you…making it your own and owning it is awesome! Good Call!!! I recently dragged my husband to Anthropologie and he asked me if it was a place where women go so they can all look alike. I asked him what he meant and he said “Everyone is wearing a printed top and jeans tucked into their boots”. I hadn’t even noticed! Now I feel a bit odd every time I wear the trend out. Husbands are smart that way…isn’t it annoying?! LOL. I know I’ll still be doing it too…can’t help myself. That is a good point…and this look is classic. I guess I’ll just have to figure out a way to make it more mine than mainstream! That’s a tough call, I’m totally with you on the “everyone else is wearing it” I like to stand out. On the excess bling, from a barrel racer’s stand point I have to say that I never want it to go out of style in the arena. However, I would love for knock off & cheap looking bling & belts to be banned!!!! & especially get it off the streets! I think that is why the look becomes so tired, sure everyone gets the fake stuff & parades it around. Around where I live, I never really see other people dressing in a western style though, so it’s a little different for me. I do like the short boots, for on the street of course, definitely can’t wear those in the barn! I thoroughly agree!!! I was in Vegas for the nfr and fell in live with many Styles of corral boots. Most of my shopping is done online due to the trash in malls! 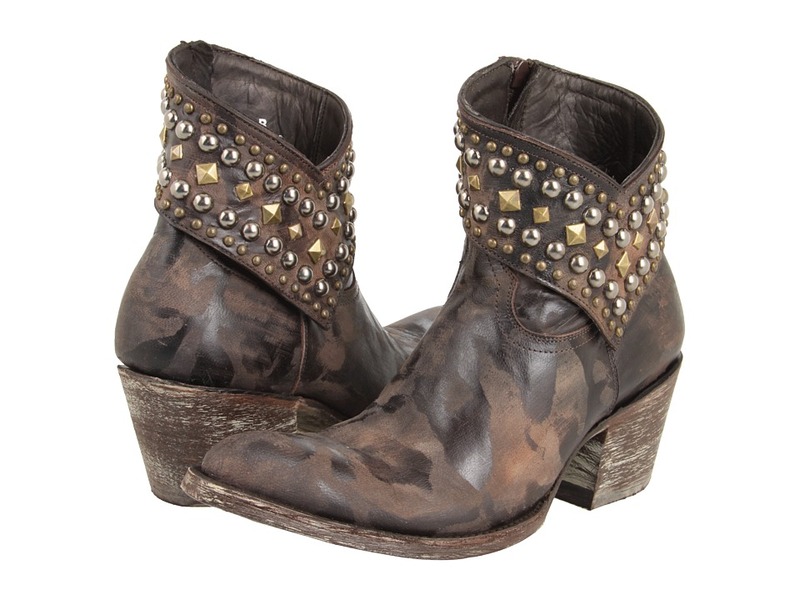 What do you think of the Corral boots?! I have yet to try a pair on…but love them. How do they fit?! 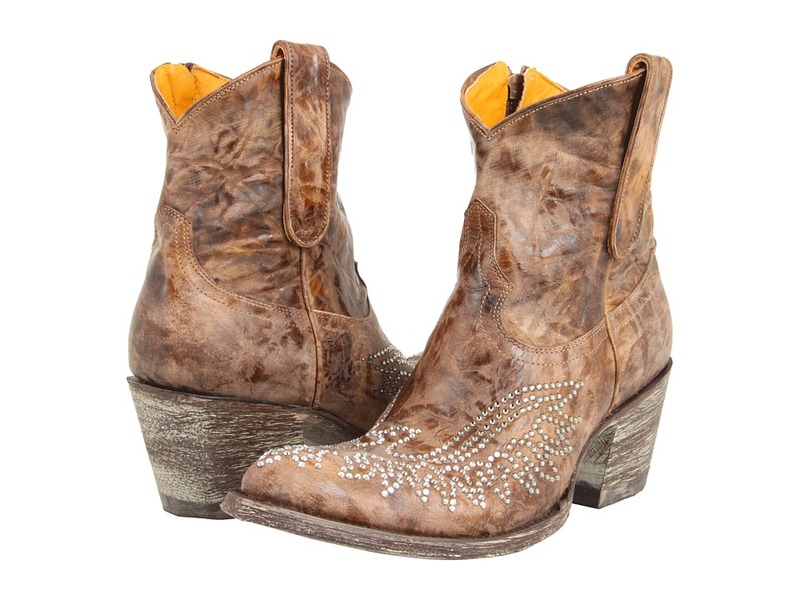 I still like a good pair of tall boots… but i cant stand to much bling! it can be over done! love that white blazer you posted! I like my boots tall too…am actually (hopefully) ordering a few pairs of TALL cowboy boots soon!!! This look hasn’t been done too much up here, gotta get on it before everyone else does!! I live in utah and will be glad for the fancy jeans to b done with (that goes for the guys too). Men stop wearing embellished jeans, time to class it up a bit and dress like a grown handsome men! LOL…love it. I am happy to say my husband would rather go in his birthday suit than fancy jeans…YIKES!